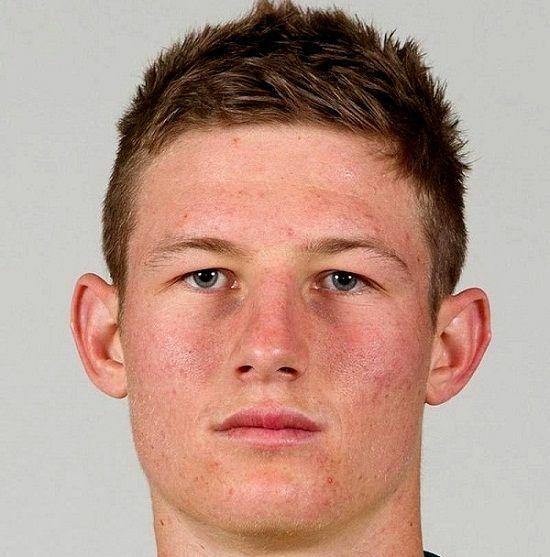 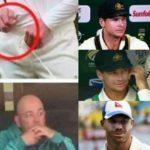 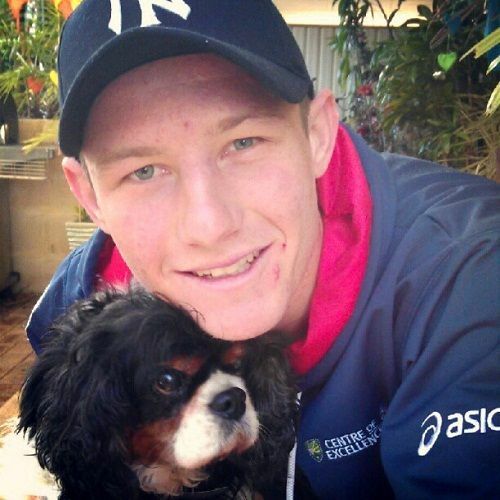 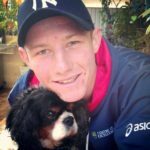 Controversy On 24 March 2018, during the evening session on the third day of the 3rd Test match between Australia and South Africa, Cameron Bancroft was caught on camera damaging the ball with a small yellow object (ball-tampering). 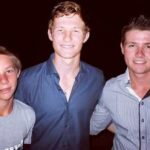 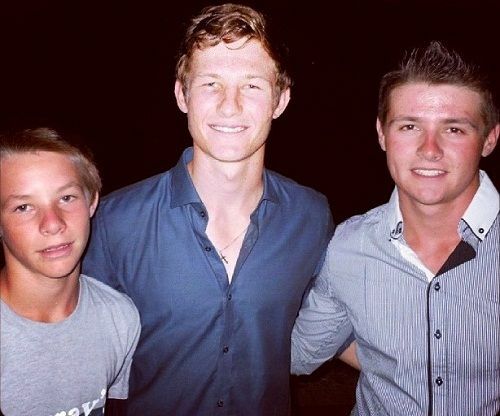 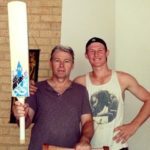 At the press conference after the day's play, Bancroft accepted that he was trying to alter the ball with yellow tape attached to some padding, with captain Steve Smith fully aware about it as it was planned during the lunch break by the "leadership group," of the team. 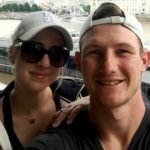 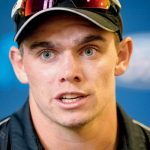 After the investigation, the Cricket Australia banned Steve Smith and David Warner for a year, and Cameron Bancroft for 9 months, from international and domestic cricket. 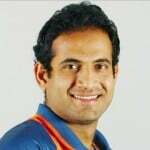 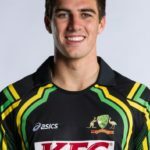 In 2011, he got selected to play for ‘Western Australia’ and played his first List A match against ‘Tasmania’ at Perth, Western Australia. 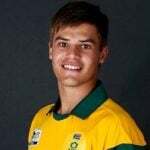 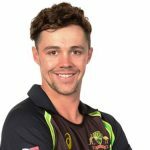 He has represented ‘Australia Under-19’ cricket team in ‘2012 ICC Under-19 Cricket World Cup.’ He was the second highest run-scorer for ‘Australia’ in that tournament. 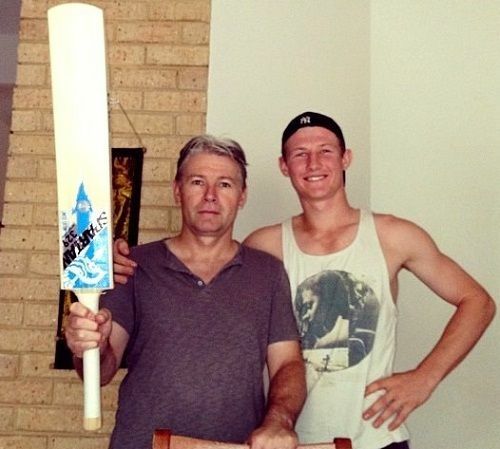 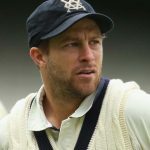 Cameron was also the part of the ‘2013-14 Sheffield Shield’ cricket tournament. 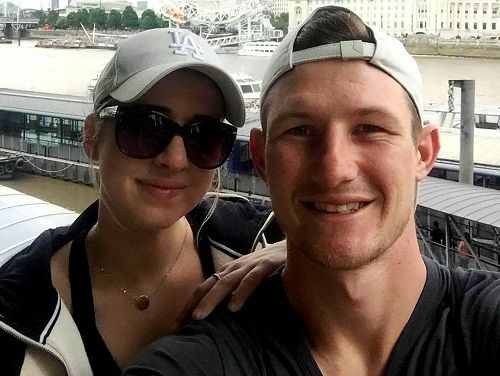 In 2015, he got an opportunity to play for ‘Australia’ cricket team in the Test series against ‘Bangladesh’ but due to some safety concerns, the tour was cancelled. 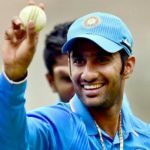 He then made his T20 debut in 2016 for ‘Australia’ against ‘India’ at Sydney, Australia. 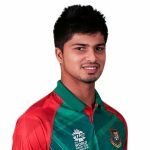 In 2016, he was signed by ‘Somerset County Cricket Club’ as an overseas player. 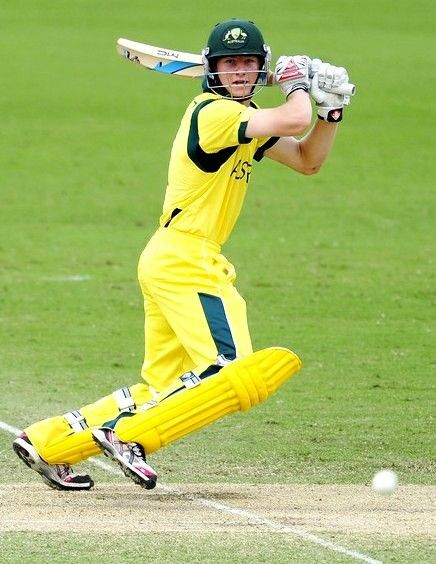 He is an occasional wicketkeeper.